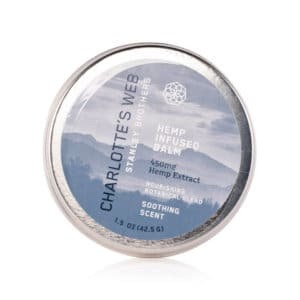 Designed to use anywhere on your body, from your hands to your feet, this Hemp Salve is also safe to use on your face and other sensitive areas. 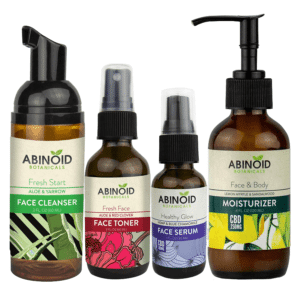 The all-natural and organic ingredients blend quickly and smoothly into the surface of your skin for immediate relief from dryness and irritation. While other natural salves take a bit of work to absorb, the Endoca CBD salve uses coconut oil and hemp oils to absorb more quickly and deeply into the surface of the skin. 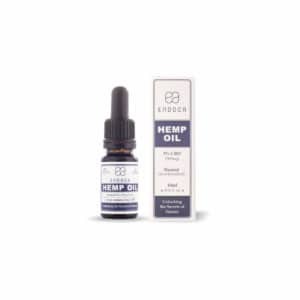 Rubbed into dry, irritated areas, the anti-inflammatory properties of CBD get to work right away, providing effective relief. 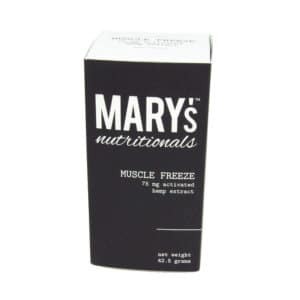 Apply to dry elbows, cracked heels or any other external area of your body requiring a little extra attention. 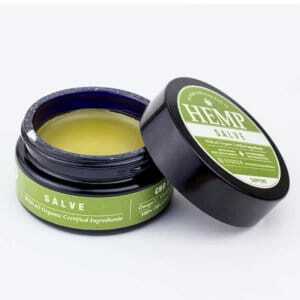 Unlike many medicated ointments for skin inflammation, it’s safe to apply as much CBD salve as you may need. 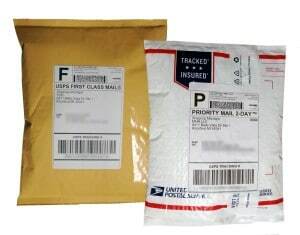 Experiment with frequent applications until you achieve the desired results. 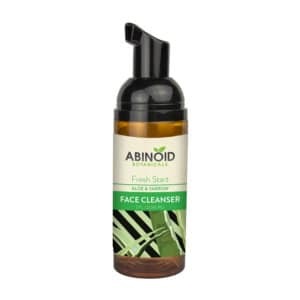 Wash hands before application, or apply immediately following a bath or shower. Massage the salve directly into the skin until completely absorbed. 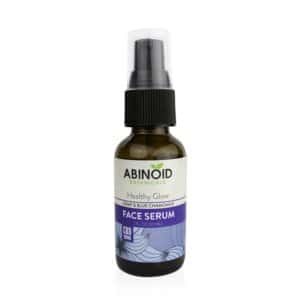 Work any remaining salve from your application into your hands to enjoy added benefits and soft skin. Note: As with all skincare products, it’s always best to apply a test patch under the wrist to check for reactions. 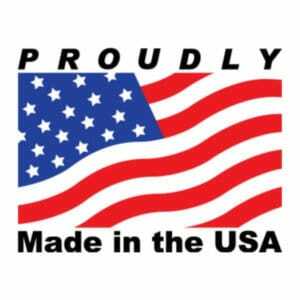 Wait a minimum of 24 hours, and if you experience no adverse skin reactions, the salve is safe to use as much and as frequently as required. 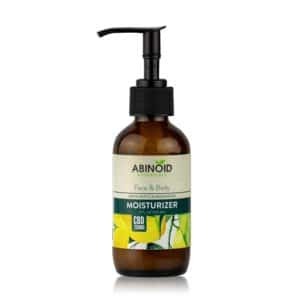 There is significant research underway that aims to examine CBD pain relief and how CBD in skin creams, salves and balms may help soothe the symptoms of dermatitis, psoriasis and other challenging skin issues. 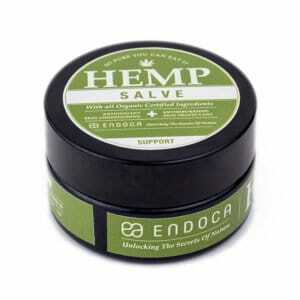 The Endoca: Hemp Salve contains a staggering potency of hemp-derived CBD (750mg), which is 7.5 to 15 times the levels found in similar products. 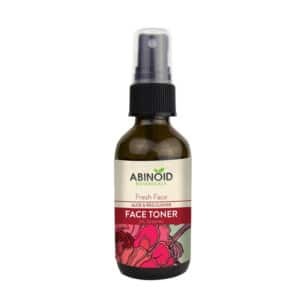 When massaged into the skin, it provides immediate relief from irritation, itchiness and dryness. 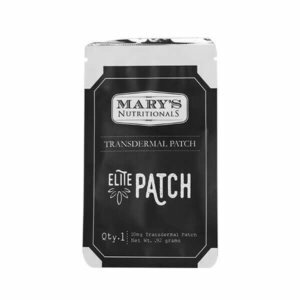 What’s more, this CBD salve contains many other topically beneficial ingredients, like coconut oil, which has been found to ward off infections from bacteria, viruses, and other dangerous pathogens. * Beeswax, another moisturizing and healing ingredient in the Endoca formula, offers natural protection from harsh environmental elements and is thought to create a barrier to lock moisture in. 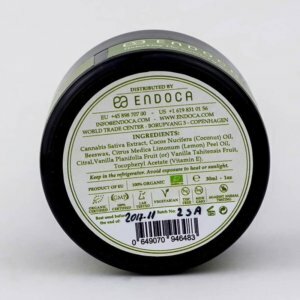 The combination of healing ingredients, like CBD hemp oil and vitamin E, with the protective and moisturizing properties of beeswax, coconut oil and cannabis sativa seed oil, is unique to the Endoca formula. The benefits you’ll receive from this salve’s gentle essential oils, such as lemon peel oil and vanilla, will soothe your senses while the salve soothes your skin. 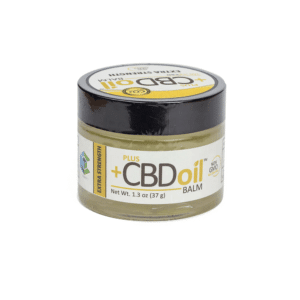 A CBD salve is a skincare product made using natural ingredients and hemp oil, and it’s designed to relieve irritation and dryness with the soothing and beneficial properties of CBD. 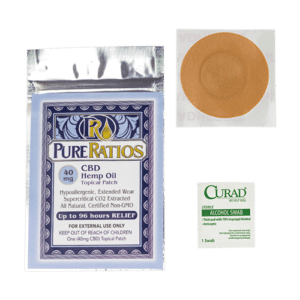 How long does a CBD salve take to work? 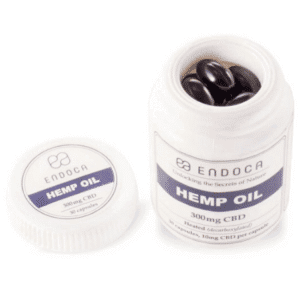 Typically, a CBD topical treatment can take up to one hour to start working, but it will often last up to five hours. 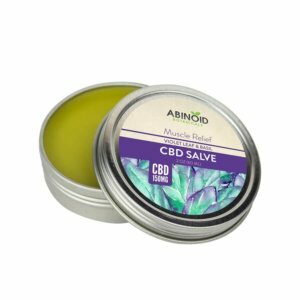 Does a CBD salve help with pain? Yes. 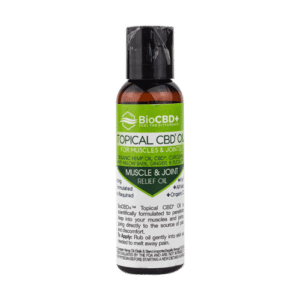 As far as CBD pain relief products are concerned, topicals are among the most popular, thanks to the option to apply them directly to a problem area. 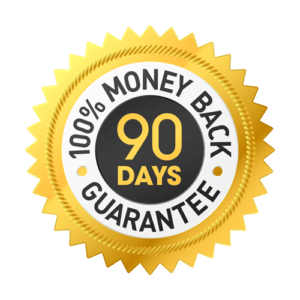 The salve is absorbed directly into the skin, localizing pain relief, while providing longer lasting effects when compared to capsules and tinctures. 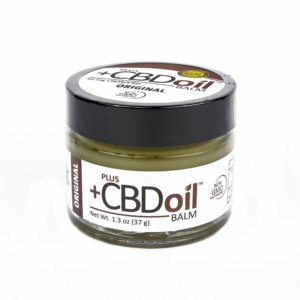 Does a CBD salve help with inflammation? Yes. 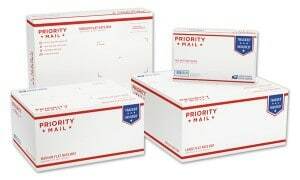 CBD has a reputation for soothing muscles and joints, and CBD topicals are particularly effective as a localized means of relieving the pain associated with inflammation. *Elmore, Lindsey K., Gwen Nance, Samantha Singleton, and Luke Lorenz. 2014. “Treatment of Dermal Infections with Topical Coconut Oil.” Natural Medicine Journal (6)5. 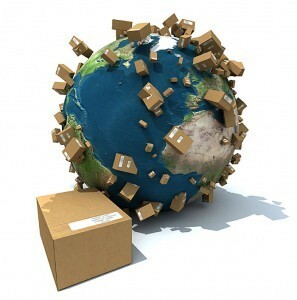 **Olah, Attila, Balazs I. Toth, Istvan Borbiro, Koji Sugawara, Attila G. Szollosi, Gabriella Czifra, Balaza Pal, Lidia Ambrus, Jennifer Kloepper, Emanuela Camera, Matteo Ludovici, Mauro Picardo, Thomas Voets, Christos C. Zouboulis, Ralf Paus, and Tamas Biro. 2014. “Cannabidiol exerts sebostatic and antiinflammatory effects on human sebocytes.” Journal of Clinical Investigation 124(9): 3713-3724.